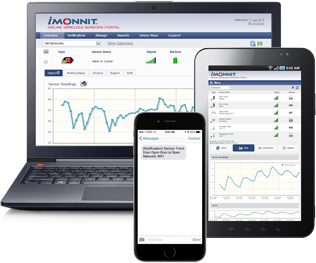 Toilet Leak Detection and Notification | Monnit Corp.
Have you ever discovered a leaky toilet by stepping into a pool of water on your bathroom floor? Wouldn't it be nice to be notified of the leak before the water could collect and potentially damage your building? Even a small leak can lead to structural damage or mold. Monnit Wireless sensors can detect a leak and send a timely notification. 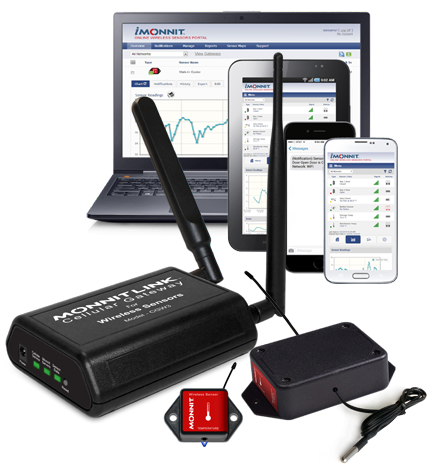 Receive real time alerts via SMS text, email, or voice call if your building is in danger. There is nothing more valuable than your facility - make sure it's protected.